Stuck in my head .. I have sincerely had this song stuck in my head now for days. I’m thinking the fact this has been just spinning in my head must be a sign. That, at the very least, I need a vacation. It’s a few years old now .. 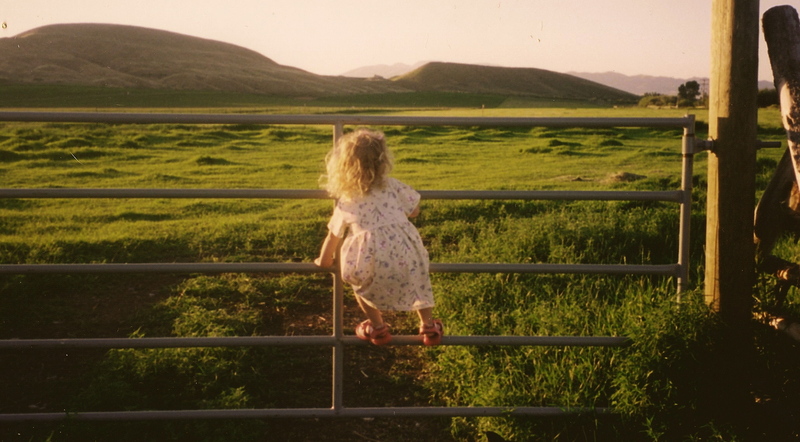 But as I was looking back through photos for something that might go with yesterdays post, I came across this one of my daughter at our friends ranch near Dillon, Montana. And just want my daughter to know, it will always be one of my favorites of her. A reminder of a simpler time and place in our lives. But also just a simple, wonderful place we go as often as we can. Where the pace is as fast as you want to go. Where it’s tough to be in cell range. But you can be as connected as you want to be. Where neighbors can be found in each other’s small shops sipping coffee, grabbing a beer .. or with the whole family and a dish to pass at the fairgrounds .. everyone keeping an eye on each others kids, keeping them honest, but allowing room for a lot of fun, where people work hard but say they wouldn’t have it any other way. I love the city. Big cities. Small cities. I love the culture. I love the food. I’m a huge fan of people watching. I love the hustle and bustle. The buzz. The Cowboy, when we first met, worried a bit about the fact I rarely sit still. But there is a lot to be said, for taking a backroad. And at some point, only God knows when, I’m looking forward to that being more a part of my daily commute. This entry was posted in Cowboy, Daughters, Dirt Roads, Family, Feeling blessed, Good people, Lessons learned, Life, Lifestyle, Love, Madison, Montana, Ranch photo, Rural people, Take a backroad, Tobacco Root Mountain Range, Uncategorized, Western lifestyle, Words of Wisdom and tagged Cowboy, Dillon Montana, Family lifestyle, Hustle and bustle, Life on a dirt road, Put a little gravel in my travel, Ranching, Slowing down pace of life, Small town USA, Take a backroad by Carleen Wild. Bookmark the permalink.